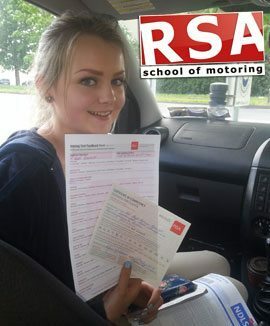 When it comes to value no other driving school in Cloyne can offer what we do to our pupils. Many of our pupils have even attributed it to their fast progress and development. Covering vital driving skills like driving at night, road positioning and traffic progression this training is like having your own driving instructor with you 24/7. We all remember the exciting engaging teacher in school that made learning fun and easy. And we can recall the bad teachers that had no business teaching anyone. Not all teachers are made equal and that is certainly no less true with driving instructors. It is easy to Google 'Driving Lessons Cloyne' and find driving instructors near you but which can you trust to best teach you. 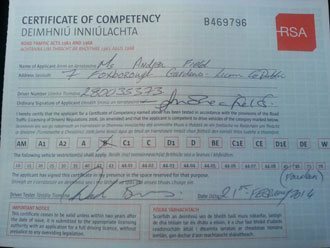 If you want to learn to driving an automatic in Cloyne then you're not alone and we can help. Book your automatic driving lessons with us today. 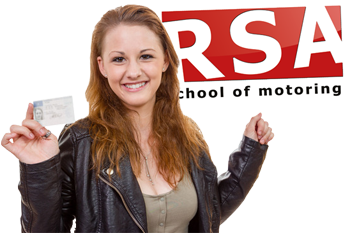 Looking for a female driving instructor for your driving lessons? Your wish is our command. 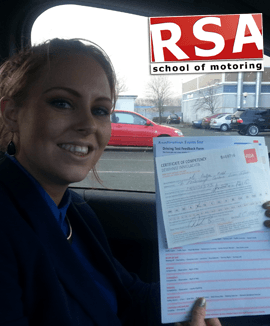 We have female driving instructors all over Cloyne ready to help you complete your EDT and pass the driving test. 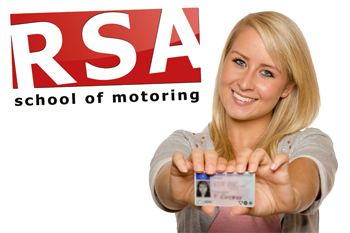 We want your driving lessons to be convenient and easy to do. Which is why we can start and end your driving lessons from wherever you want be it your Cloyne home or place of work.